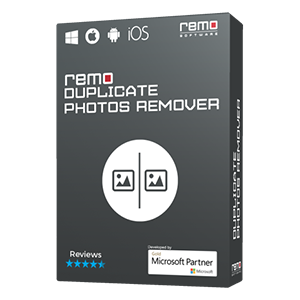 Easily repair MP4 video files which are corrupted / damaged and unplayable in QuickTime player with Remo Repair MOV tool. Fixes video files of formats MP4 and MOV created by different HD cameras, mobile phones, camcorders and hand-held cameras. Just Select, Repair, Preview, it's as simple as that. Download Now!!!! 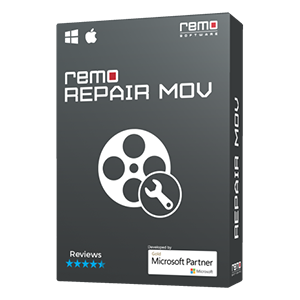 Remo Repair MOV is available for Macintosh and Windows OS. This mp4 video repair tool removes corrupted tracks and re-joins the sequence of audio and video streams; thus making the MP4 and MOV videos playable again. 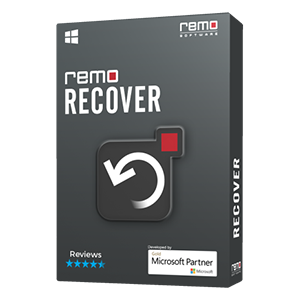 Along with MP4 files, Remo Video Repair tool also fixes corrupt or damaged MOV video files. You can use this tool to repair MOV or MP4 files from most of the modern cameras. Also, if you are using iPod Nano 5th generation and lost your videos of various formats like mp4, MOV, mpeg etc. then, here is a guide on restoring various video file formats from nano 5g, that will be useful in restoring lost/deleted videos. Available for: Windows XP, Vista, Windows 7, 8, 8.1 and 10. It is also available for Mac and it supports the latest macOS High Sierra and its previous versions. Why use Remo Repair MOV? 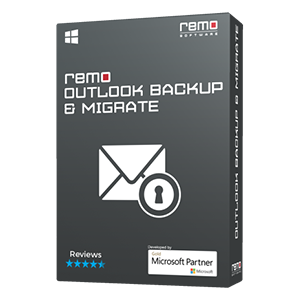 Remo Repair MOV is simple and user friendly tool. It comes with some extraordinary features that ensures read-only mechanism that is safe and provides full recovery of the corrupted file. Additionally, Remo Software helps in resolving MP4 audio video sync issues. It also offers unlimited free support to help you, incase you need any kind of assistance. Thus, it is relatively effective to fix video file with the aid of this application. How to repair corrupted/damaged MP4 videos?